IFAW’s tenBoma project takes its name from a Kenyan philosophy called Nyumba Kumi’ or ‘Ten Houses’. It is based on the principle that each household should get to know 10 neighbors forming a cluster that can keep an eye out for each other and report any abnormalities to security officials, thus providing a network of information to help catch criminals. For law enforcement agencies to catch poachers before they kill, they need to ‘build a network to defeat a network’. 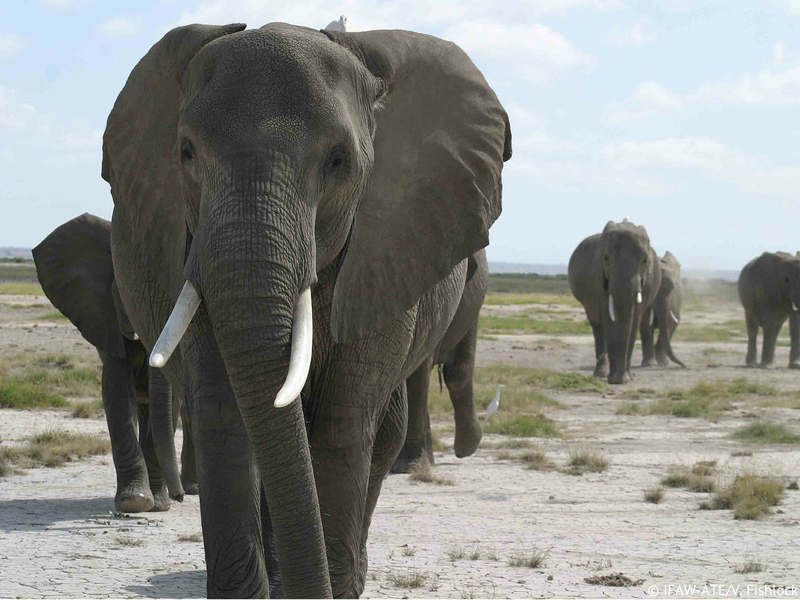 IFAW is working with the Kenya Wildlife Service on doing just that – we’re arming teams on the ground with equipment, strategy, data and most importantly analysis. But this network extends well beyond the borders of Kenya. We are working to create a network to rescue and protect animals all over the world and we need you to be a part of it. There are so many ways to join, and we thank you for being a part of our team. Sign up for Action Alerts – Stay up to date on the animals and issues you care about most. Get Involved– Add your voice and take action to help animals in distress all over the world. Join our Social Network – We’d love for you to follow and share!